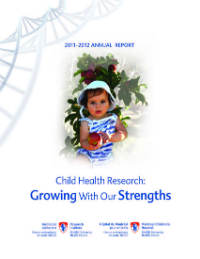 We are pleased to provide links to various Annual Reports from previous fiscal years. Send us your comments or questions: alison.burch@muhc.mcgill.ca. 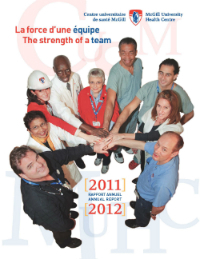 To access Annual Reports and Financial Statements from the Montreal Children’s Hospital Foundation, click here.